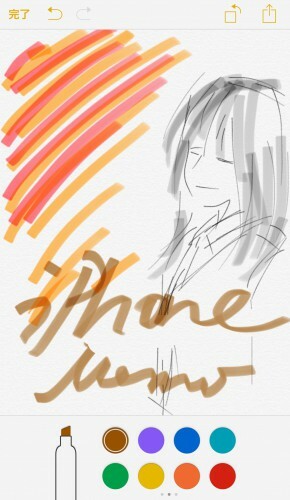 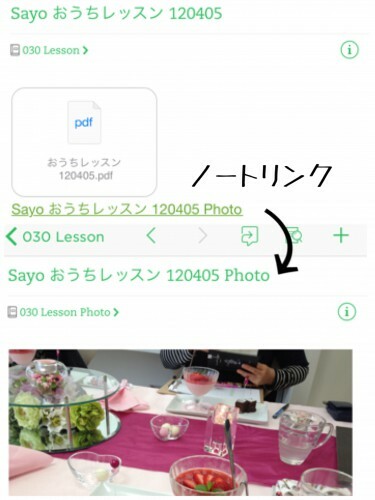 Sorry, this post is Japanese only…. 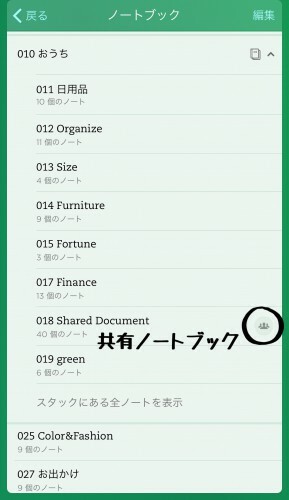 掃除をして整理したら出てくる法則 : We found the nail clippers. 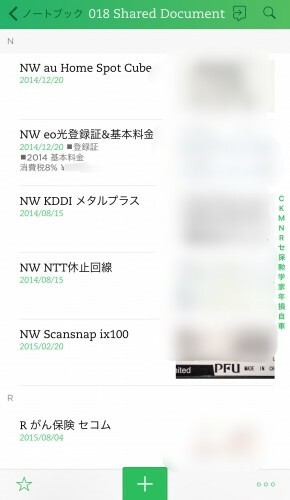 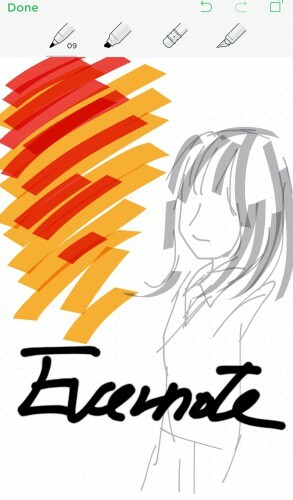 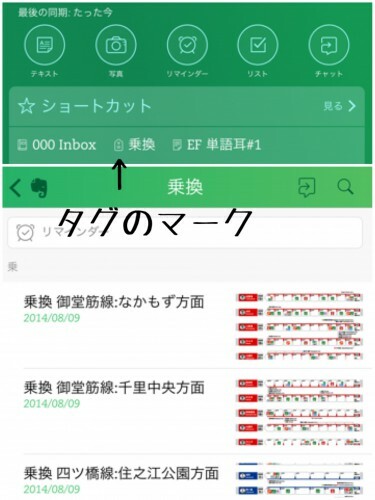 Evernote講座応用編@三宮 : Let’s Enjoy Evernote!